Haldeman Ford of Kutztown is pleased to serve all of Berks and Lehigh County. 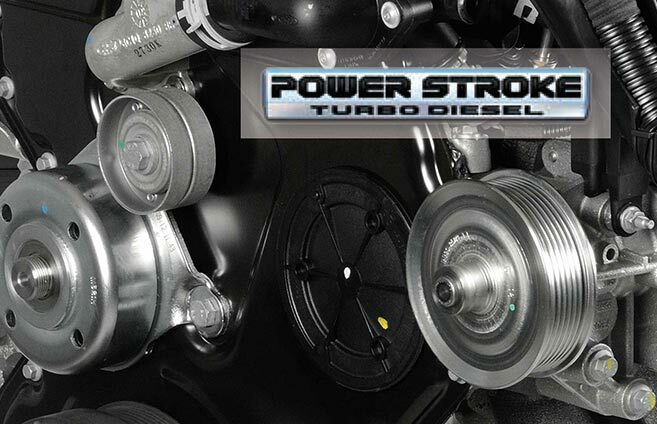 We are the premier service department in the area and we work on all makes and models. We offer competitive pricing, the highest quality service, and the best customer treatment in the area. 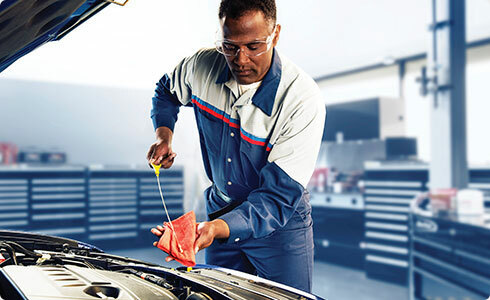 From oil changes to brake jobs, scheduled maintenance to check engine light troubleshooting. We do it all. Be sure to check out our current coupons online for great money saving offers. You can schedule an appointment online or if you prefer, you can call us directly at 866-709-5519 to schedule your service or exceed your expectations. Welcome to Haldeman Ford of Kutztown. Your local service department. Check Hours Here. Haldeman Ford is a AAA approved service station. Why? Because we have met all of the stringent standards necessary to earn the certification. 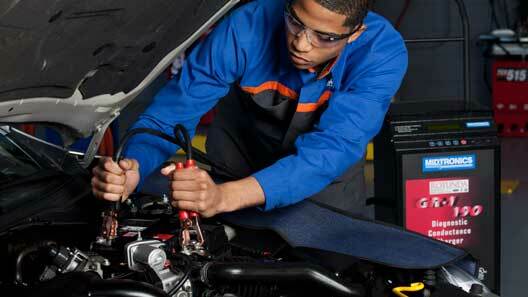 At Haldeman Ford we want you to know who is working on your vehicle. We have 8 Ford Master Certified technicians and have several employees who have been working here for over 25 years. At Haldeman you only get the highest level of expertise and professionalism working on your vehicle and every time you come in for service you get the same quality technicians working on your vehicle. We strive to build relationships with our customers and genuinely care about them and their vehicles. Come to our dealership and experience for yourself why we are the area's #1 service department!